Jenny lives in Montana with her husband, 2 two legged kids, 2 TWH, 2 Hanoverian, 2 mule. She enjoys horsepack camping, hunting, fly fishing and guiding others along the Parelli trail. She will travel throughout the NW. Give her a call and meet her where ever you might be! 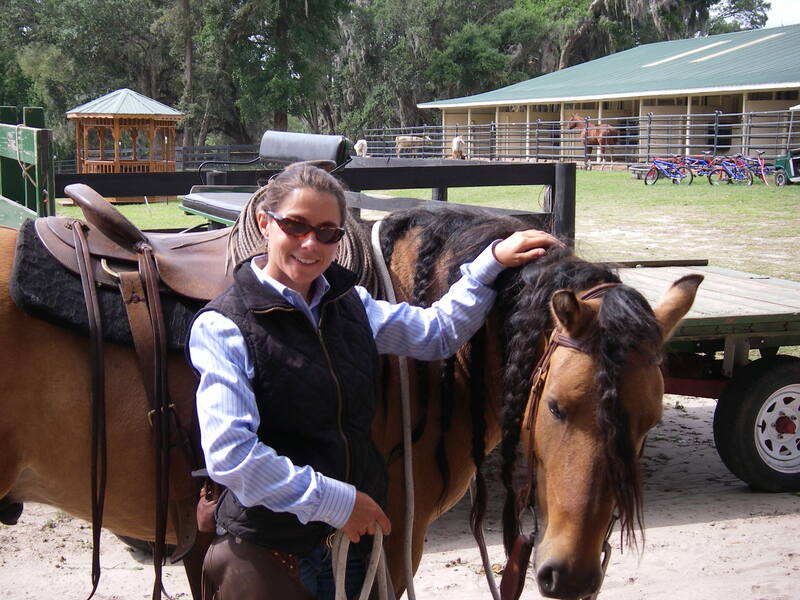 Jenny regularly visits Oregon and Washington North Dakota and Wyoming from Montana and would love to help you with your horse when she is in your area! Dont forget she does video coaching too if you can’t catch her on the road!